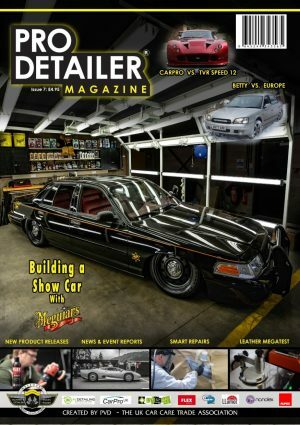 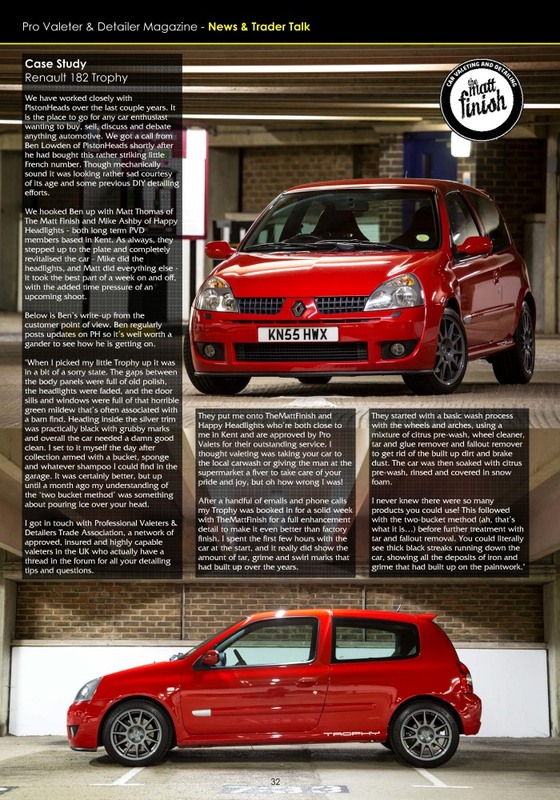 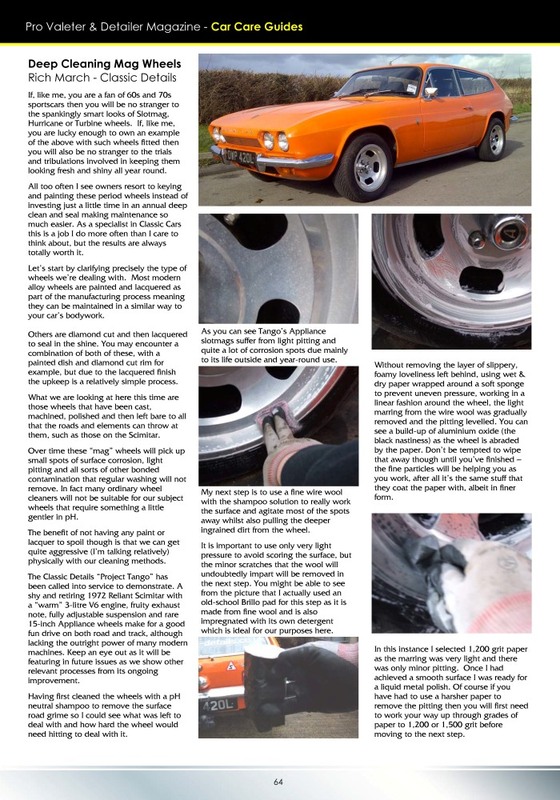 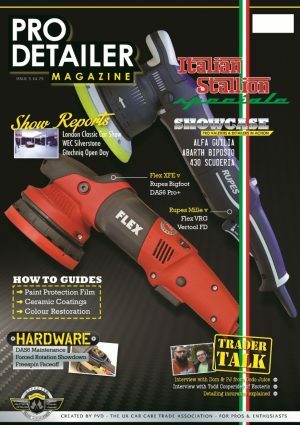 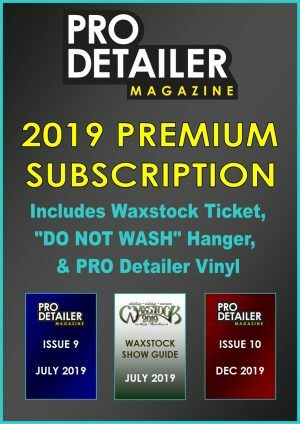 The second issue of PRO Detailer magazine grew to 90 pages and unlike the first issue, has multiple chapters. 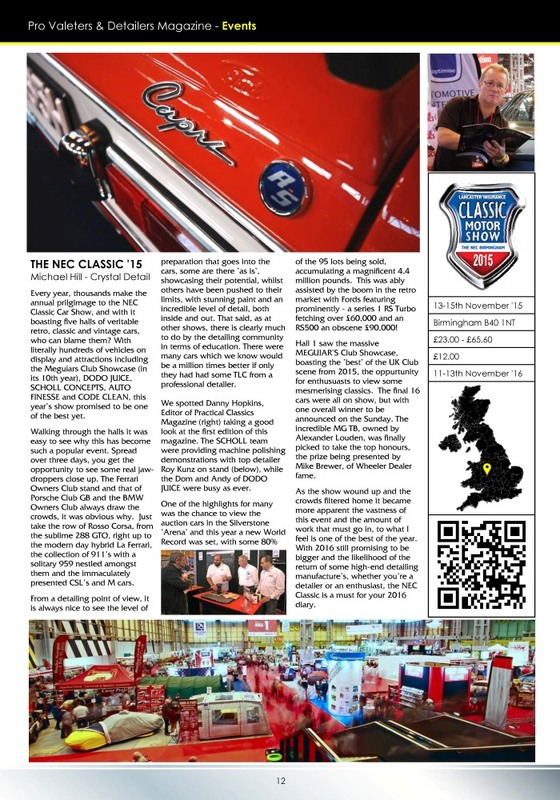 These include an events section chronicling a broad selection of shows ranging from Salon Prive to Goodwood Revival. 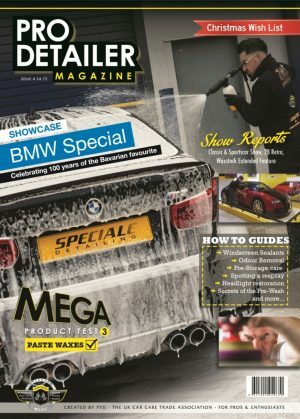 There is also a new products featuring fourteen new products from the likes of Rupes, Power Maxed, and Envy Car Care. 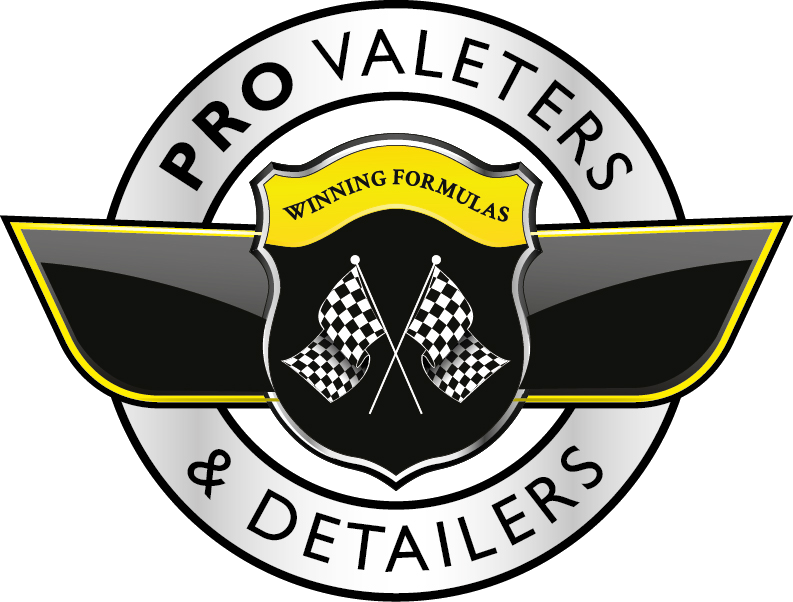 The Trader Talk section is designed for those who run their own valeting or detailing business, but much of the advice applies to anyone running their own small business. 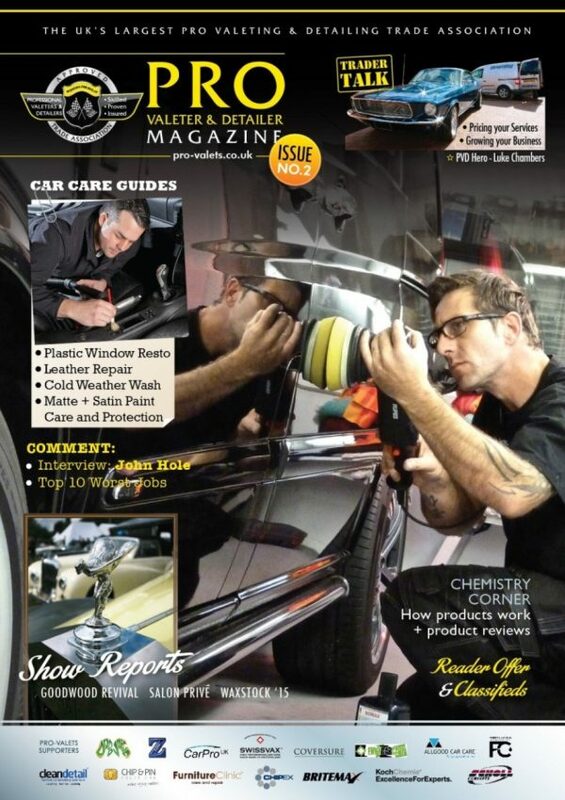 There are a dozen car care guides including leather repair, contaminant removal, and the polishing of ‘Mag’ wheels. 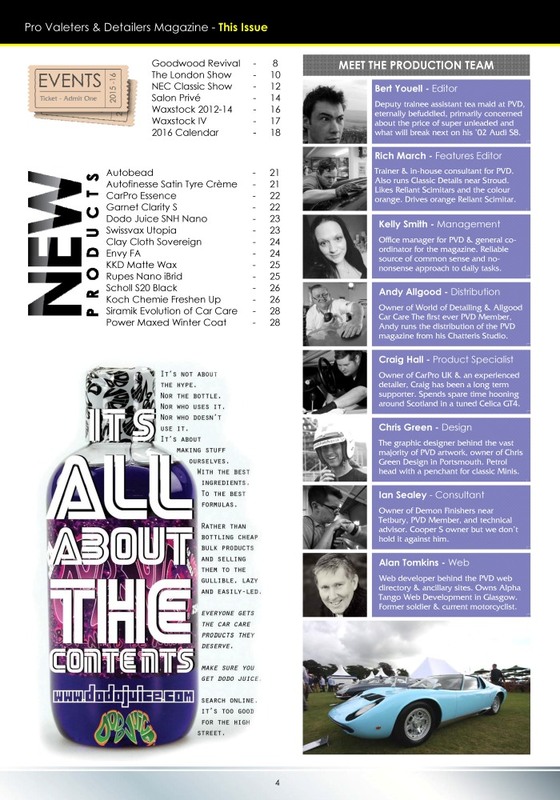 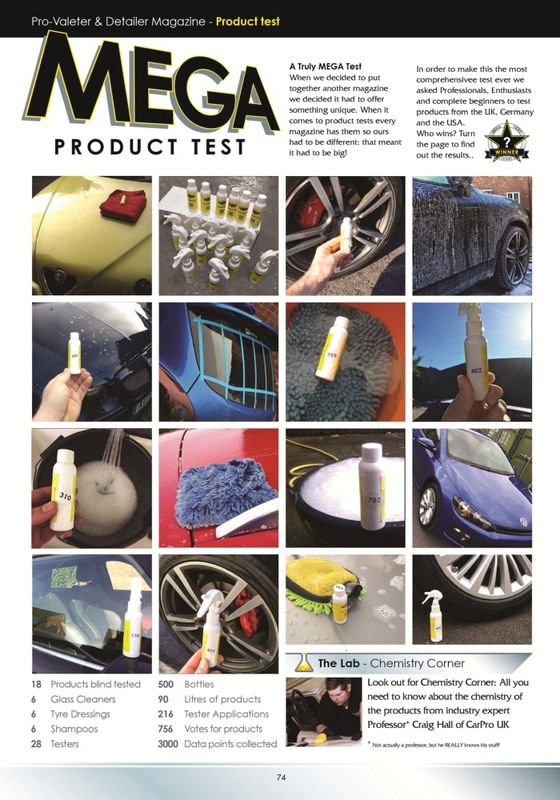 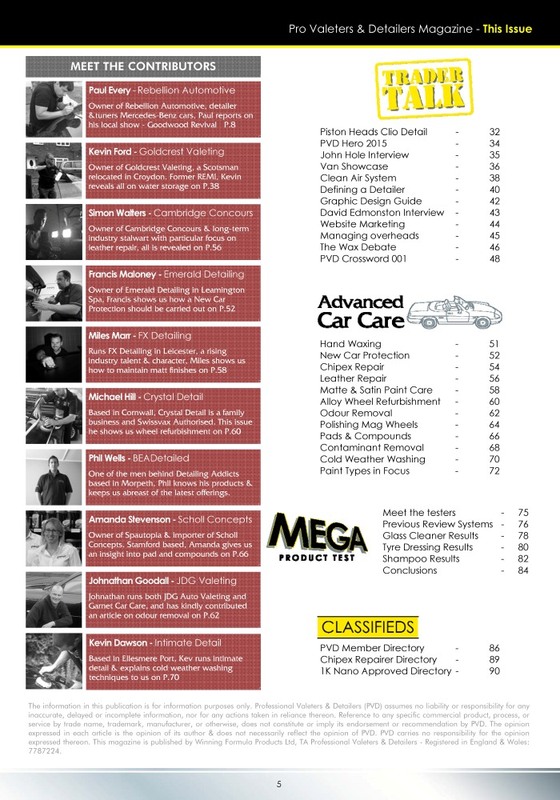 Finally, issue 2 sees the introduction of the Megatest – with 18 products tested by readers and PVD members – Shampoos, Glass Cleaners, and Tyre Dressings were the first genres to get the Megatest treatment.